Hrithik Roshan’s official surname is Nagrath. 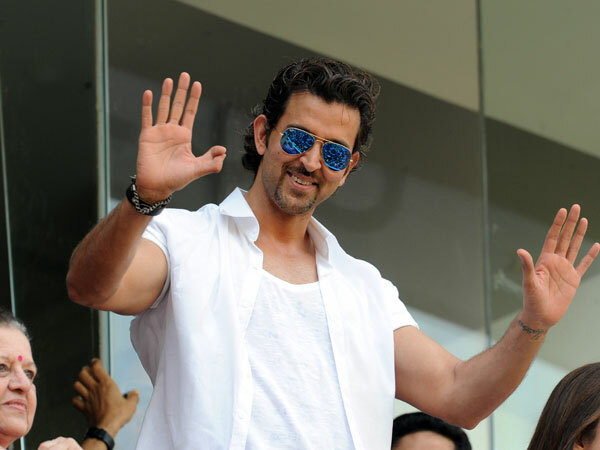 Hrithik loves to spend his quality time mostly in London(U.K.) and Phuket (Thailand). He is also a certified diver. His nickname ‘Duggu’ was kept by his late grandmother. He was offered for movies ‘Swades’ and ‘Rand De Basanti’ but, he rejected them and lost two very good opportunities. Despite being a health freak, he is unable to leave his smoking habit. He launched his fashion label brand named ‘HRx’ for casual clothing. Both of them has an identical tattoo on their hands. Although they are separated now but, their tattoos are still with them. I wish the happiest birthday to one of my favourites and sensational Bollywood star Hrithik Roshan. Share this story to all the Hrithik fans you know.